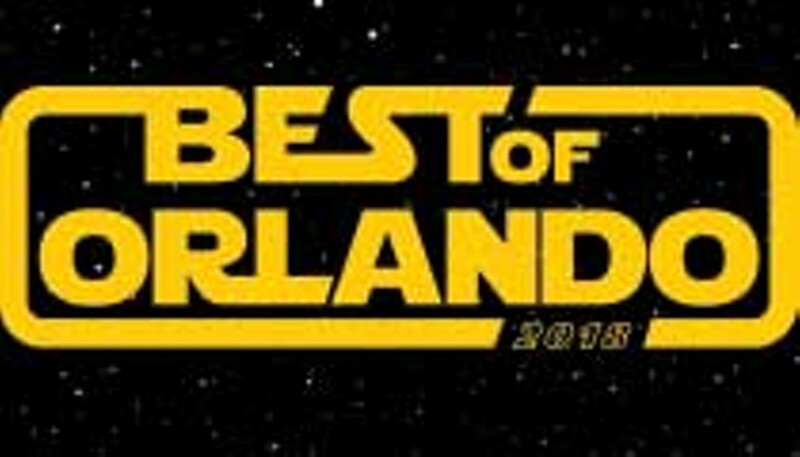 Orlando’s party of the year is a celebration for winners of Orlando’s most prestigious awards, Orlando Weekly’s Best of Orlando. It's a free party for 2000 tastemaker VIP's: Best of Orlando Winners, Orlando Weekly clients, select readers, artists, politicians & media. Orlando’s most sough-after invitation includes access to five venues with open bar, complimentary hors d'oeuvres, and best DJ's in town!